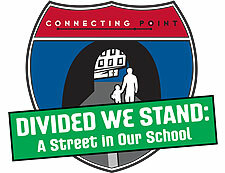 WGBY announces the launch of “Divided We Stand: A Street in Our School,” a special Connecting Point series that will present various sides of one of the area’s longtime community issues: the tunnel beneath I-91 that runs through the Germán Gerena Community School in Springfield’s North End. Built in 1973, the school currently serves 700 children. Because of the building’s close proximity to I-91, a tunnel was built on the lower level of the school so that students and members of the larger community, divided once the interstate was constructed, could safely walk from one side of their neighborhood to the other. 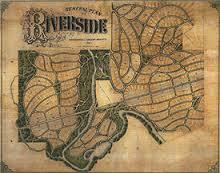 Over time, “the tunnel,” as residents refer to it, became more than a passageway linking Plainfield and Main Streets. 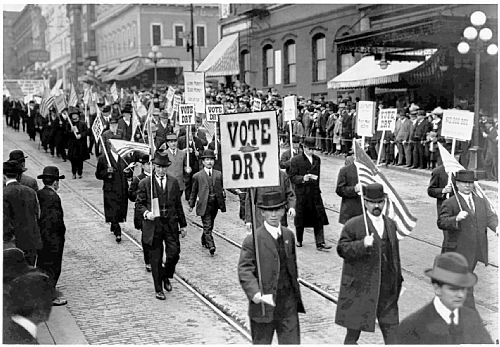 It became a pathway providing access to varied community services. A generation came to depend on the organizations that filled space within the tunnel itself. Yet, due largely to extensive flooding and structural damage, time has changed this once vibrant space. Community spaces now stand empty.As residents and city leaders discuss their vision for the Gerena School and tunnel, WGBY explores its past and present. Viewers will learn just how much happens in this place they don’t see. For the first time, WGBY will provide Spanish subtitles for the series of segments, airing periodically between March and May. The series’ first segment, available online, included a discussion about the school and the status of repairs to the tunnel with Springfield Mayor Dominic Sarno and School Superintendent Daniel Warwick. Future air dates are as follows: March 27, April 24, April 30 & May 20-22. WGBY invites viewer feedback and especially encourages people who live near Gerena, largely members of the city’s Latino community, to contribute memories, stories or opinions throughout the series’ run. Join WGBY for LittleFest This Saturday! WGBY has once again partnered with the Springfield Museums and the Springfield City Library to host “LittleFest” on Saturday, September 15, from 10 a.m. to 4 p.m.
Join us at this day-long event that will foster a love of reading in children of all ages. 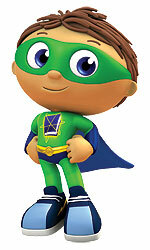 Super Why and Princess Presto from the hit PBS Kids show, Super Why, will be available for meet and greets throughout the day. Performances for families from Steve Wronker and Robert Rivest are scheduled in the morning and afternoon. 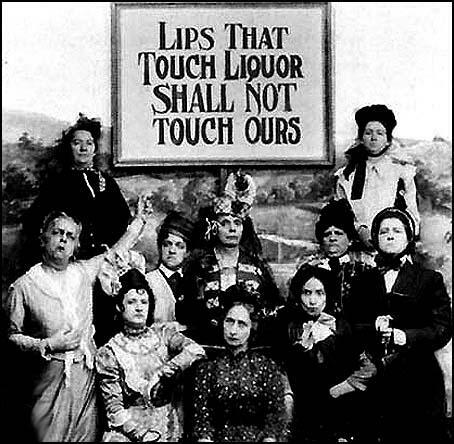 Additional activities include hands-on demonstrations and arts and crafts. Thanks to a partnership with the WGBH Educational Foundation and the Krueger Charitable Foundation, WGBY will be on hand to giveaway a free book, Lola at the Library, to the first 350 young readers in attendance (while supplies last). LittleFest activities are free, but non-Springfield residents and non-WGBY members must pay museum admission to participate in indoor activities held in the Museum galleries. Visit the Museums website formore Information. The event is supported in part by the Irene E. and George A. Davis Foundation. PBS KIDS, as part of the Ready To Learn Initiative has partnered with Virtual Pre-K and Chicago Public Schools to create an interactive program involving parents and teachers to build the home school connection and reinforce math skills for Pre-K.
All the activities you saw in the video above are happening here in Springfield. As part of Ready To Learn: North End, WGBY is working with our local partners like Holyoke, Springfield, Chicopee Head Start, Square One, and others to bring technology into the classroom and into the community. By pairing young children with our college-age digital ambassadors, we’re able to show kids that learning how to read and acquiring math skills is fun! Also, we host drop-in hours at the North End Center for Literacy and Learning for parents to come and try the technology themselves and learn what kinds of things they can do with their child. To find out about the drop-in program and other Ready to Learn events, visit the program calendar. As part of CPB’s American Graduate initiative, Ideas in Action with Jim Glassman takes an in-depth look at nationwide efforts toward ending America’s dropout crisis. This new one-hour HD documentary is A Matter of Leadership. Success stories from schools across the country are highlighted and focus on the core components that have proven highly effective in addressing the crisis, middle school intervention and innovative leadership training. 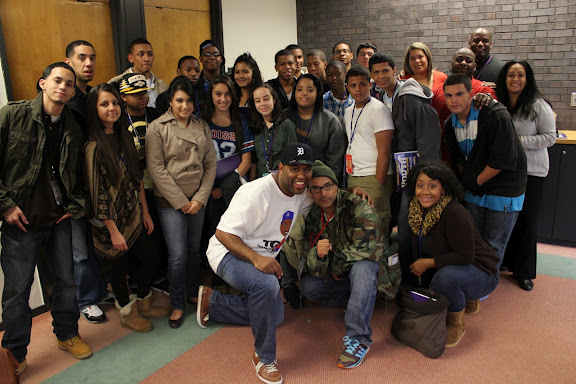 Check out a photo album of WGBY’s work on the American Graduate Initiative in Springfield. On Wednesday, April 11, a coalition of partners will present “Getting from here to there…. A road map to family success!,a conference focused on connecting Springfield families with community programs and resources. From 9:00am-2:30pm at the MassMutual Center, partners like Springfield Parent Academy, Talk, Read, Succeed!, The United Way of Pioneer Valley, the Irene E. and George A. Davis Foundation and others will offer families educational workshops, career opportunities, and much more. Transportation will be available from several local schools for convenience. For all the details, check out the English/Spanish flyer. To register, visit the Springfield Parent Academy website. 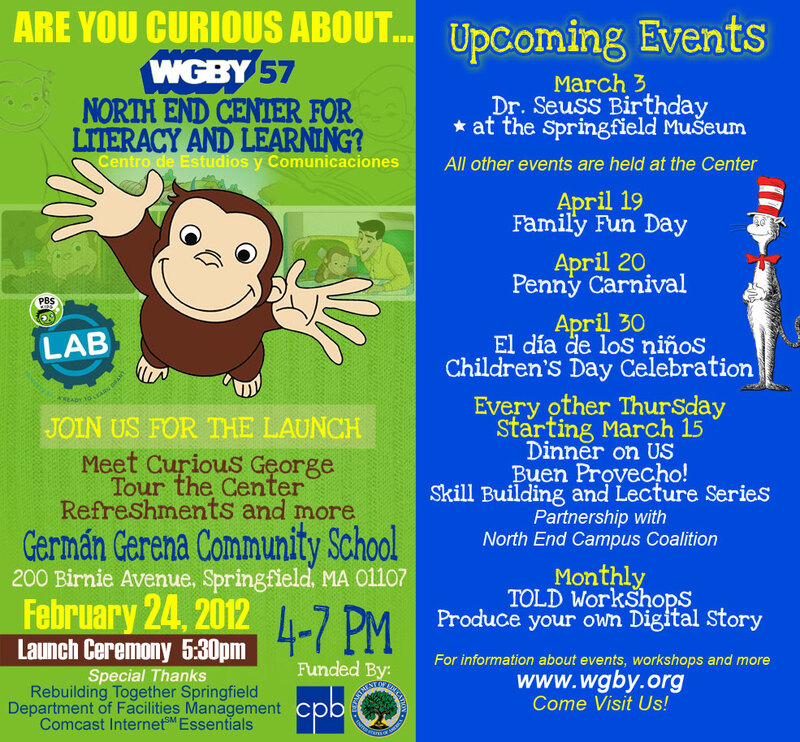 On Friday, February 24 join WGBY and their community partners as we launch the North End Center for Literacy and Learning. Supported by a grant from the Corporation for Public Broadcasting and the U.S. Department of Education, this center seeks to support the North End community of Springfield with innovative resources for learning using the PBS Kids Lab. From 3:30-7:00pm, join us for tours of the center, and meet and greet with Curious George, and an opening ceremony at 5:30pm. Here’s the invite for this event. We hope to see you there! WGBY has recently received an award from the Corporation for Public Broadcasting (CPB) as a demonstration site to test math and literacy content developed through the U.S. Department of Education’s Ready To Learn grant. Working with a coalition of partners, WGBY will implement Ready To Learn: North End, a project that will use educational content on multiple platforms — including video, online games, mobile apps, and off-line activities — that builds an educational experience for kids using innovative technologies. Partners for this project include Springfield Public Schools, Holyoke, Chicopee, Springfield HeadStart, Square One, Springfield City Library, Springfield YMCA, Springfield Parent Academy, Springfield Parks Department, The North End Campus Coalition, North End Outreach Network, Cherish Every Child, among others. • Create opportunities for parents and children to play learning games experience how technology can support early learning. We will keep you posted with updates about our project! To check out some of the newest PBS KIDS games, visit the PBS KIDS Lab.